Can you guess the best thriller of 2019? Honestly, I don’t know the answer to that question either . . . yet. 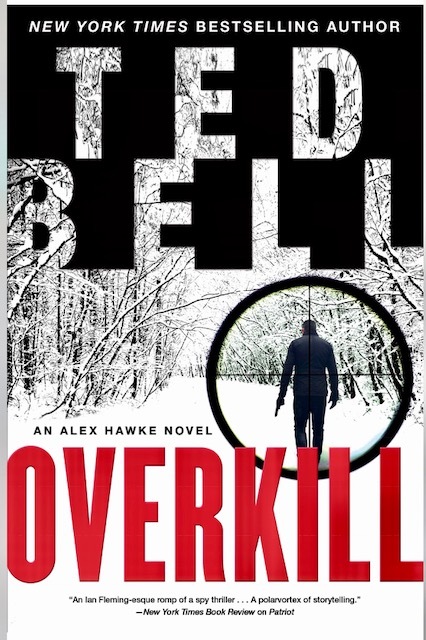 But without fail, every December, I always crown one title my highest-rated thriller of the year. 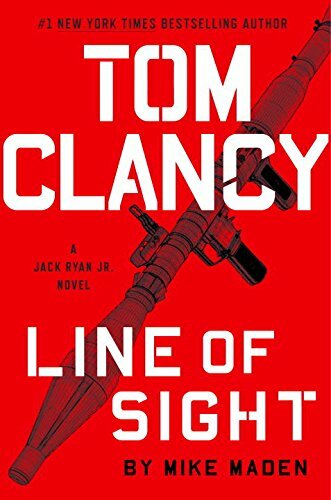 Since launching The Real Book Spy in 2015, here’s a list of the top books I’ve named over the years. 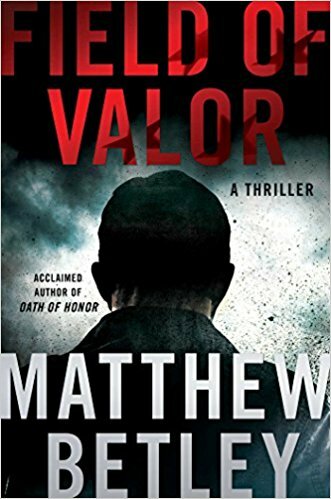 The first book from Kyle Mills, after taking over Vince Flynn’s (who passed away in June of 2013) beloved Mitch Rapp franchise, is special for a number of reasons. For those who don’t know the backstory, Flynn wrote three pages of The Survivor, which was announced before his passing. 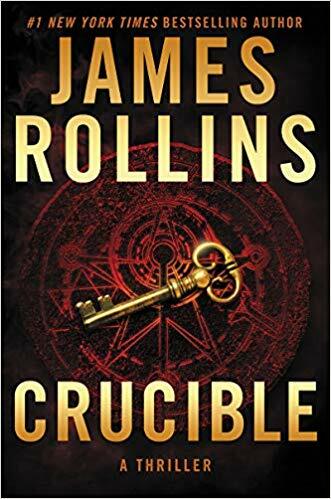 The book was then delayed for over a year before it was announced the series would continue under Mills, followed by another year of waiting while he re-read the entire series — taking notes on everything from Flynn’s word choice to characters’ backstory — and actually wrote the darn thing. Keeping Flynn’s original three pages, which make up chapter one, Mills wrote a whole story around them, finishing the story arc from the previous book (The Last Man, 2012) while setting things up nicely for future novels. In the end, The Survivor took the Tripple Crown on the New York Times bestsellers list, coming in at #1 in all three major fiction categories, and was a major hit with diehard Rapp fans. 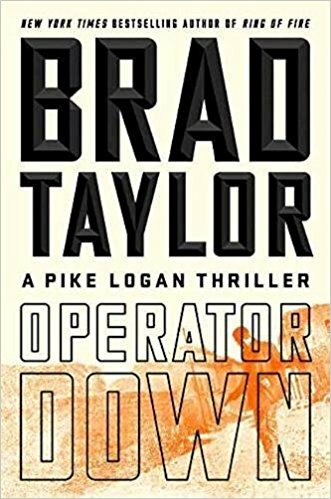 Simply put, Mills engineered one of the most successful transitions in modern thriller history, taking the handoff from Rapp’s creator and delivering a fan-favorite story that both honors Flynn’s legacy and stands among the franchise’s best titles. What an ironic title. 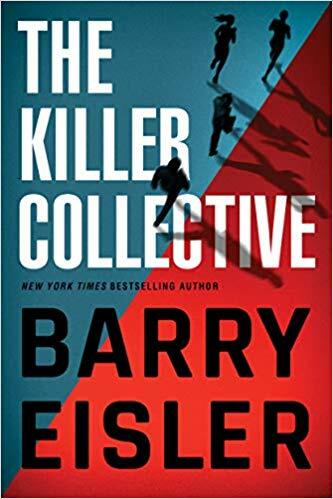 I suppose Fool Me Over and Over Again doesn’t have the same ring to it, but that would have been the more accurate description as Coben, the king of suspense, pulled off the most jaw-dropping double-twist in recent memory. The publicist who sent me this one ahead of its release challenged me to guess the ending while I read it. So, for fun, I wrote down my prediction every fifty pages. 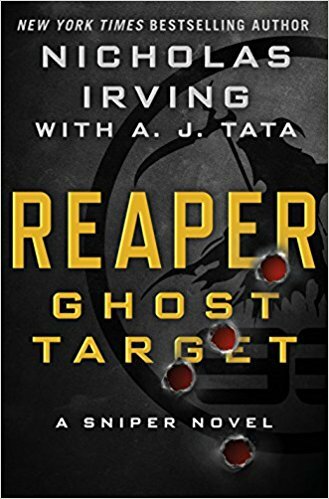 Obviously, my guesses kept changing, but I remained confident that, with each passing page and the more information I gathered, I would successfully see the ending a mile away. After all, I do kind of do this for a living . . .
Well, as it turned out, I had no clue. Zero. 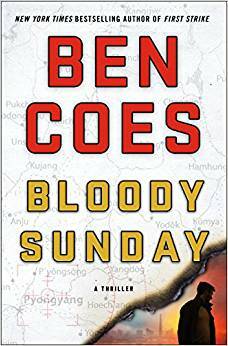 Coben’s stunning conclusion left me reeling from whiplash, struggling to see how I missed the ending completely. 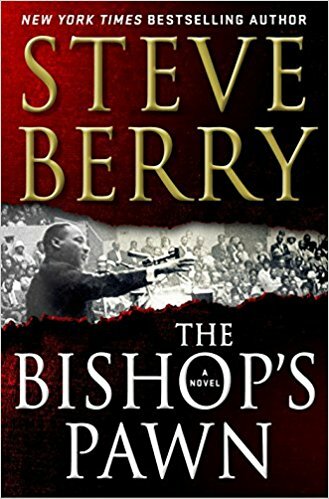 In the days that followed, this book was all I could think about. The real magic, I realized, is that if you read the whole thing through, you will never in a million years guess the ending . 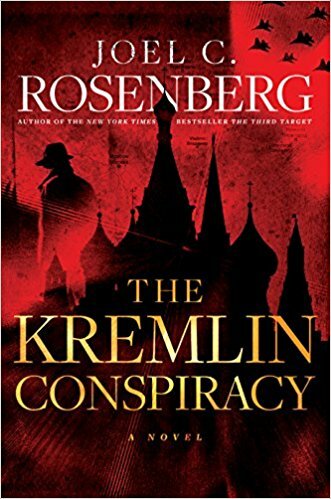 . . but once you know the ending, if you look back on the story, you’ll realize that the way Coben tied it up is literally the only thing that ever made sense. That is some next level thriller Jedi mind-tricking stuff right there. This book is a trip, and blazing through it was easily one of the best reading experiences I’ve ever had. Turns out, I did know it when I saw it . . . and I saw it like two weeks after my snobby insistence that nobody could pull off a perfect book. Funny, but I didn’t even know what this novel was about when I started it. Well, I mean, I knew it was about an NYPD officer and assumed it dealt with corruption and/or something along those lines, but I never expected the ride Winslow took me on. 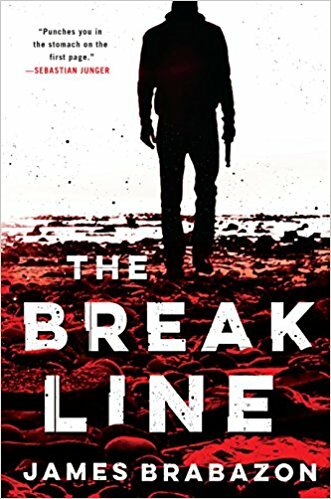 Denny Malone, the protagonist in this book, stayed with me for a long time after finishing this story, which truly is perfectly told in the kind of gritty, distinct, and powerful way that only Don Winslow can pull off. I’m a huge fan of Daniel Silva and have been for a long time. I still remember about five years ago, when it was clear that Gabriel Allon was getting too old to remain in the field, and his eventual promotion to head of the Office seemed inevitable. It was right after Fallen Angel (2012), and I think most longtime fans had the same questions I did about Allon’s future and, more importantly, how Silva would continue to build this franchise around him once he was too old to continue doing the things we were used to seeing him do. 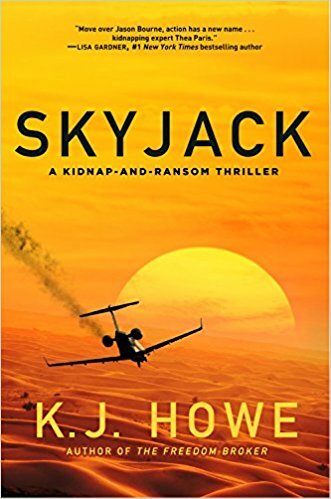 Then the next book came out, The English Girl (2013), and the idea that Gabriel was close to leading the Mossad was cemented, though Silva first had some loose ends to tie up with his star character. 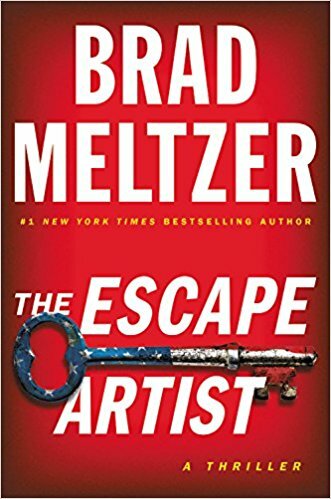 The next two books, The Heist (2014) and The English Spy (2015) all run close together, nearly back-to-back, in fact, and something incredible happened over the course of those books . . . Silva showed the world that neither he or Allon were losing steam. Instead, they were getting even better. 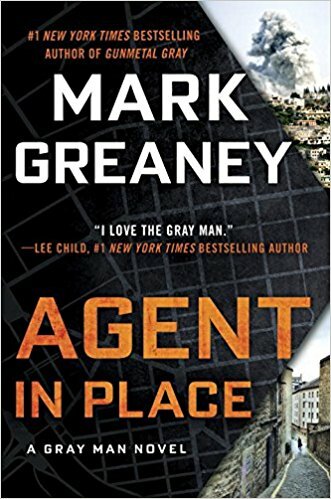 Finally, in 2017’s House of Spies, Gabriel accepts his long-awaited promotion, assuming his position as chief of Israel’s vaunted foreign intelligence service. 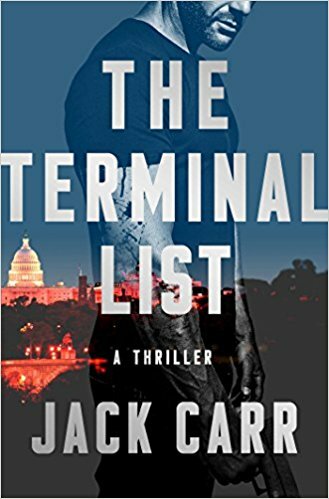 Suddenly, it clicked, and I (like so many other reads) realized that Gabriel was actually more dangerous now than ever before because he no longer has to cut through red tape or wait for approval from the boss. He is the boss, and that couldn’t be worse news for Israel’s enemies. In The Other Woman, though, Allon, who has always been seen by his people and fellow countrymen as the wayward son of foreign intelligence, a hero who returned home to save them, suffers a bit of a fall from grace. It was another genius move by Silva, who wrote one of the truly great thrillers of our time. 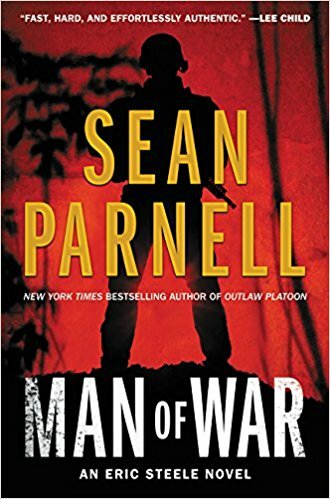 If there was ever any question before, this book just proves once and for all that Daniel Silva one of the greatest spy novelists of ever, capable of doing things not seen since John le Carre was in his prime. So there you have it, those are my four top-rated books since 2015. Now, back to this year . 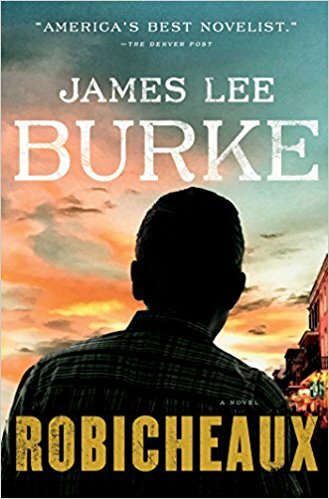 . .
A fun Twitter thread recently spurred all kinds of answers from readers when I asked them which title they thought would ultimately be crowned our highest-rated book of 2019. 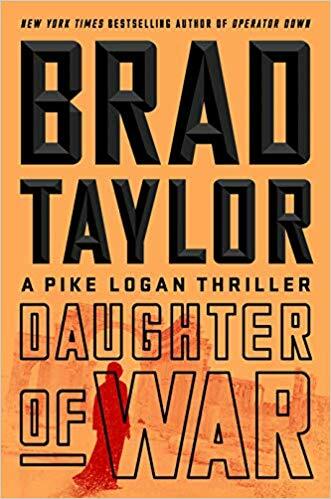 Since there are currently no right or wrong answers, let me know which book you think will ultimately be crowned The Real Book Spy’s top thriller of 2019, and when I make the announcement in December, I’ll circle back around and see who got it right. 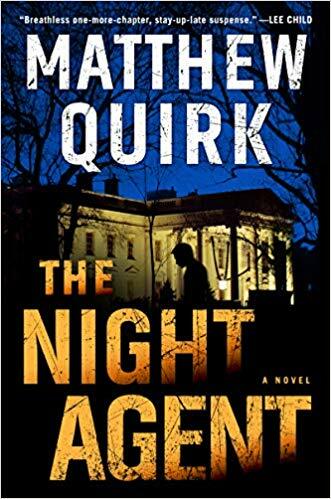 Of those who correctly predict the future, I’ll choose one person at random to receive a prize package of signed thrillers and other book swag. To let me know your pick, you can tweet at me, comment on our Facebook page, or leave a comment down below. Good luck, and happy reading! 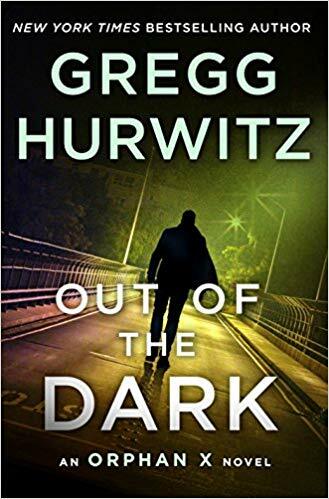 The Thriller of 2019 wil be Gregg Hurwitz newest Orphan X book, Out of the Dark.. The Border – Hands down Nothing else will touch this. 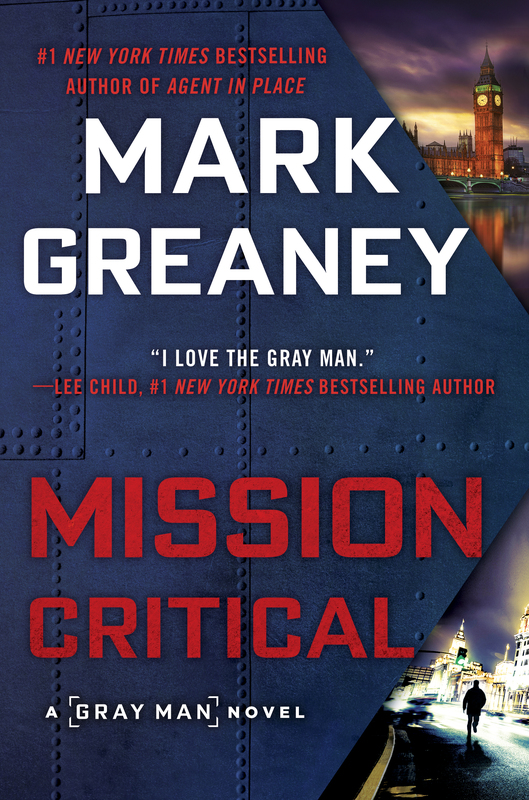 I say Mission Critical by Mark Greaney will be the Thriller of 2019. The Gray Man series just seems to bring it every installment. 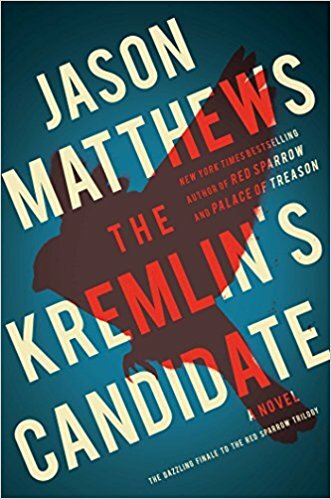 The Russian by Ben Coes! 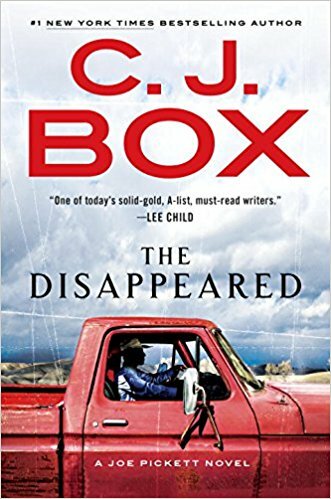 The Border by Don Winslow will take the honor.